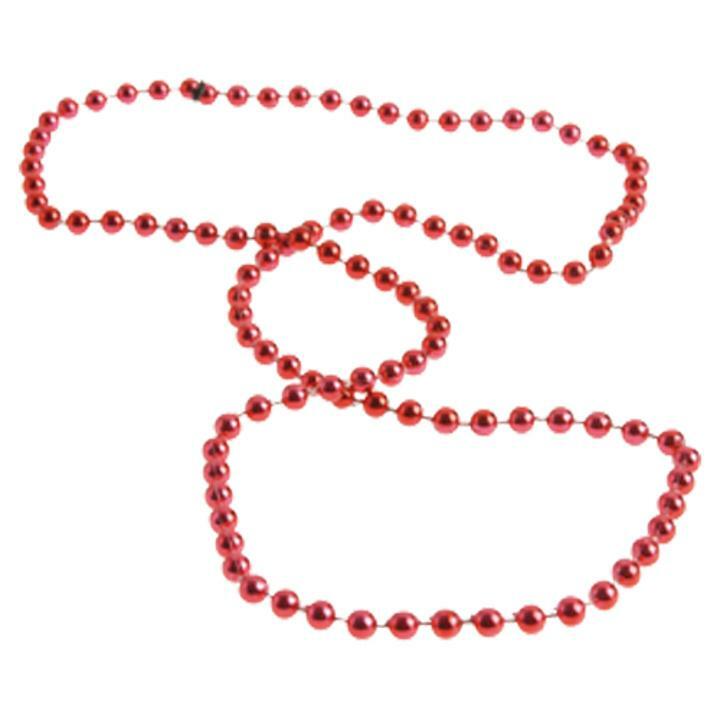 Cheap Red Metallic Bead Necklaces - 12 Ct.
Red Metallic Bead Necklaces - 12 Ct.
Black Metallic Bead Necklaces - 12 Ct. This red metallic bead necklace is a great way to show spirit and support your local team. Looking for unique and fun wearables for Mardi Gras? We have a wide selection of costume accessories to make your Mardi Gras celebration a hit! Find the bling you need to make your Mardi Gras or Carnival costume a hit! L: 4.15 in. W: 1.2 in. H: 17.9 in.